Tony Silva advises openly displaying the evacuation plan, permit and pertinent regulations on an aviary building wall, here the wall of his private aviary clinic. As Silva well knows, birds are complex creatures. Did you know that within one species or subspecies, behavior may vary relative to the geographic location of the hereditary flock? For instance, in Bolivia, blue-throated macaws in the Barba Azul Reserve, the westernmost population, like their nests in tree hollows below the leaf canopy, while blue-throated macaws in a more eastern population only nest within hollows occurring at the very top of palm trunks, above any canopy? The point is that it is unwise to expect to predict your own bird’s behavior by asking your best online friend about her bird. Silva also emphasizes to parrot lovers that scientific developments since the 1970’s and 1980s have significantly altered contemporary understanding. Did you realize that parrots evolved consuming only low-sugar/unripened fruits? Thus these birds avoided stiff competition for later-in-time ripe, high-sugar fruits. In establishing the proper diet for a bird, Silva counsels, first, provide foods the bird in fact evolved eating. Next, to the extent scientific data confirms the appropriateness of other foods for your species of bird, supplement that evolutionary diet with those foods. Silva encourages students of aviculture to seek out experts in their fields, whether avian nutrition or behavior or veterinary medicine. While technology readily avails us of voluminous information, only subject-matter experts reliably can relay the most scientifically current, accurate and appropriate information. Silva advises joining national bird clubs and organizations as well — for access to quality educational resources. 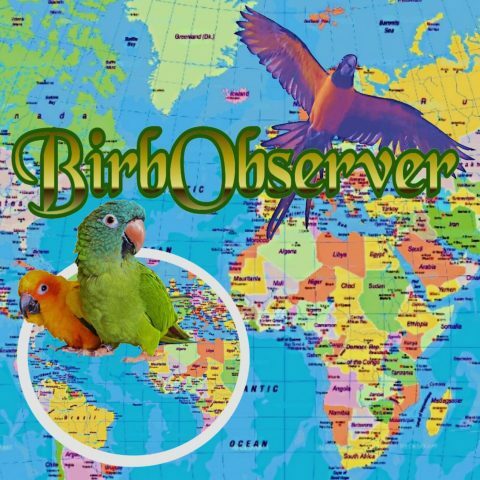 For instance, in the United States, the American Federation of Aviculture‘s BirdWatch magazine, which comes with membership, is the nation’s premier avian field research publication. Silva advises setting aside time to read and digest material, thereby acquiring a basic body of knowledge. In southern Florida, Tony is hatching a plan: an advanced aviculture education center, which currently is under construction. Interns would stay for an extended period and raise birds under supervision of experienced aviculturists.